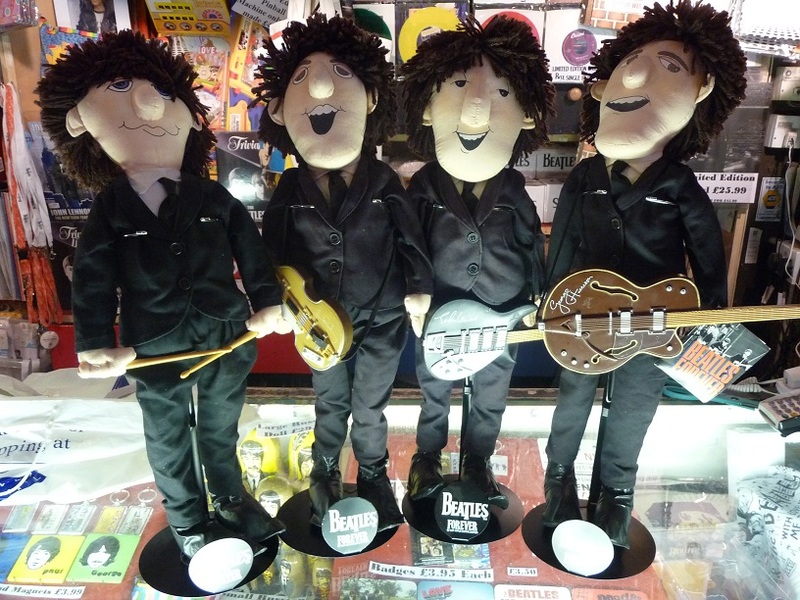 Liverpool Beatles Auction: Cuddle the Beatles! These Beatles Rag dolls date from the late 1980s and were made by Applause. Each one has the original stand featuring the Beatles logo.